This is Tamma. She’s a singer songwriter from Melbourne. And her new single ‘Beat You Down’ is incredibly good. SO good, in fact, that we’ve decided to roll out a Get To Know feature with her tomorrow morning. But before all that happens, we’re going to show you the music video for said new single, which dropped earlier this week. And it’s as polished as the single, shot at an iconic location in Los Angeles. “Venice Beach is place close to my heart for many reasons, the warmth, the weirdness, the music, blue skies and palm trees, but mainly because of my awesome mates who live there, who also feature in the clip,” she explains. Tamma will be playing ‘Beat You Down’ live (among another handful of nuggets) for fans in her hometown on Sunday week. Keep your eyes peeled on the site tomorrow morning for more details. 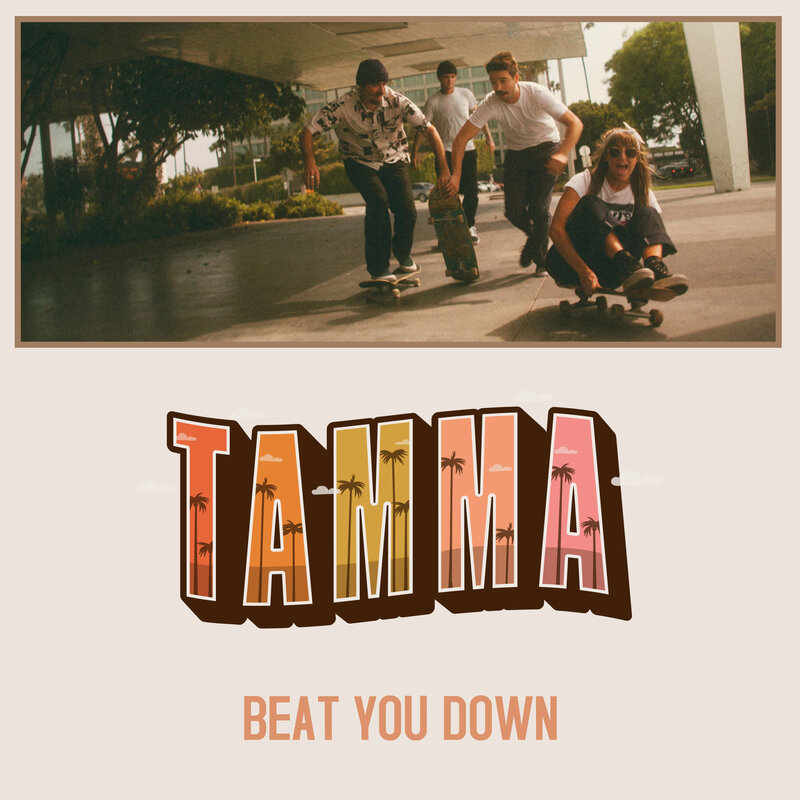 In the meantime, however, check out Tamma’s new video for ‘Beat You Down’.